We have huge news! Love the summer, Canton farmers market and miss it terribly as much as we do when every winter roles around?! Well fear not, Anthony Petitti Garden Center and Floral Shoppe will be hosting the Petitti’s Winter Farmers market every 3rd Saturday of the month through the winter. The first will be this Saturday, November 17th from 9am-12pm. The address of the green house is 5828 Columbus Rd Louisville, Ohio 44641. Ohio has some nice farmers markets, head south to Athens County for unique and “glocal” finds or north to Shaker Heights for hip organics. Canton locals are hoping for the same year-round success. Venders include Troyers Home Pantry from Apple Creek, Fitchter Organic Farms offering organic produce and herbs, Pheasant View Dairy Goats offering goat milk skin care line, fudge and cheese, TK Eggs offering free range eggs, Kim’s Kitchen offering organic baked goods, Daylene Chocolates, Pearls Gifts offering handmade coffee cups gifts, PaPa Joes gluten free chips, and more are welcome! Please contact Cindy Saling-Petitti at 330-455-5997 or cindypetitti@gmail.com for more information on becoming a vendor. 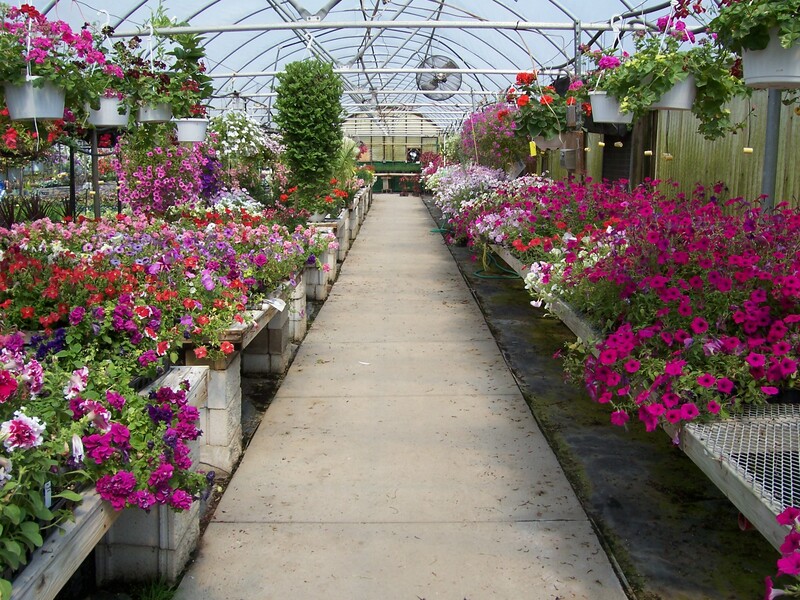 Petittis offers a wide variety of organic lawn and home care products, annuals, perennials, mulch, compost, garden/lawn tools and lawn ornaments. In recent years we have opened the coffee shop with various specialty coffees, teas and light snacks. Our newest addition has been the floral shop. Just named Top 3 in The Canton Repository 2012 Reader’s Choice Favorite for Stark County Florist and offering fresh cut flowers, corsages, and boutonniere it is safe to say Petittis now has something for everyone. Anyone who knows Cindy knows that she loves being warm and can be known to wander the greenhouses enjoying the warmth during the winter. Now you can do the same, escaping the cooling temperatures and supporting local farmers and entrepreneurs at the same time. Anthony Petitti *Organic* Garden Center · Petittis Organic: Home for all your organic gardening, food and wellness needs!